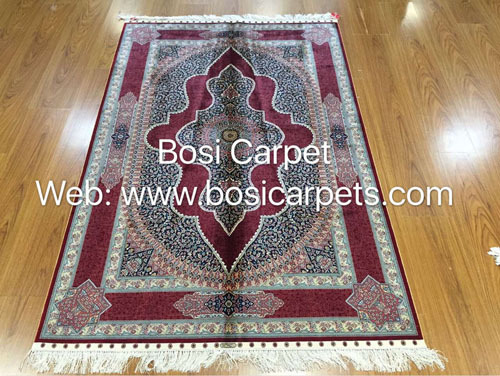 New 6x9 handmade persian silk carpets -- Henan Bosi Carpet Co.,Ltd. 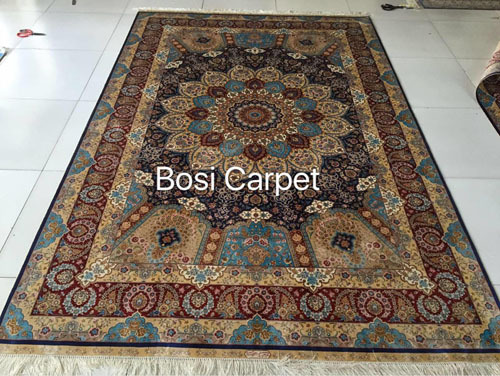 Thanks for you browsing Bosi Carpet website. 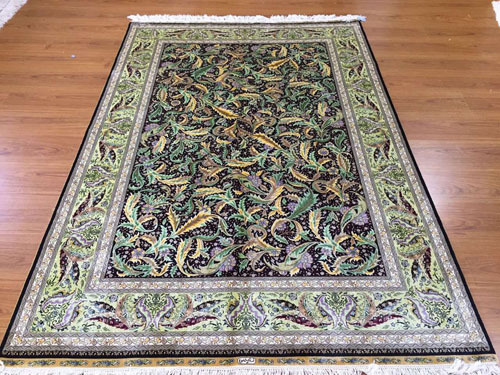 Here we would like to share some 6x9ft new finished designs. 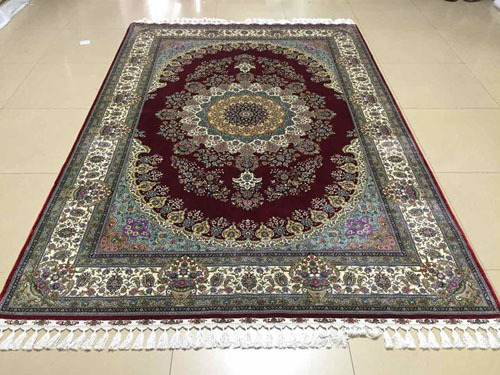 Any interesting of them, please contact us anytime.